Looking for somewhere to eat out with friends? Looking for somewhere to eat out with friends? 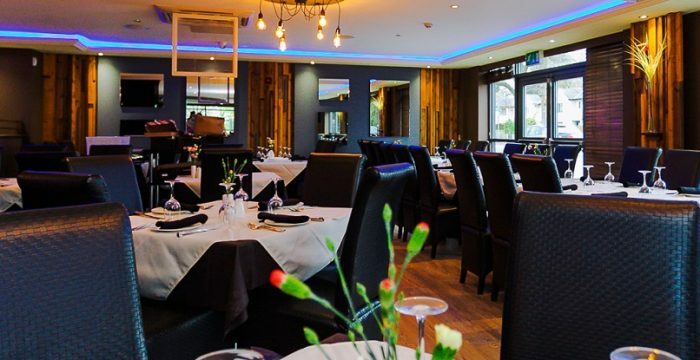 Why not come along to The Spice Lounge and try our delicious Indian Cuisine. 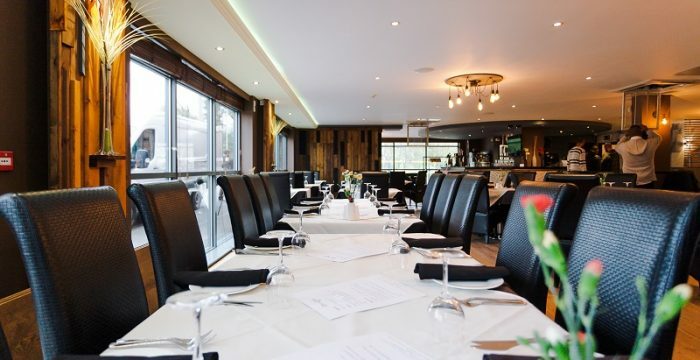 Customer Amy Bailey visited recently and said “ The food is even better than before, they have had a refurb and it looks amazing, but most of all the food is still outstanding and the quality is spot on! Indian food is my favourite cuisine and this is by far the best restaurant. Don’t take Amy’s word for it come along and see for yourself. 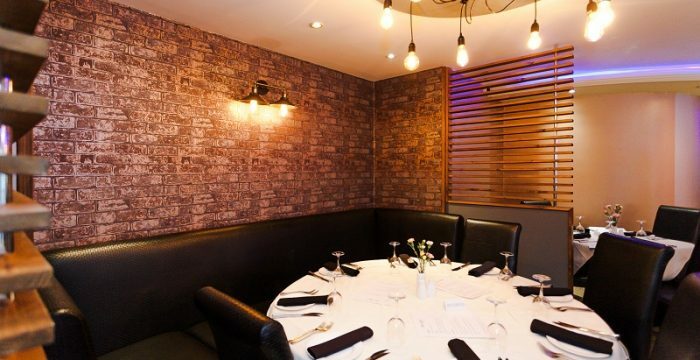 Call today on 01925 767777 and book a table and you’re guaranteed to have a great night out!